We have a selection of building repair products on special offers for purchases made this November, offering fantastic discounts on some of our most popular products. All offers are valid until the 30th November 2013. Used to securely bond helical crack stitching bars in retrofit masonry repair and reinforcement projects, WHO-60 is a shrink compensated masonry repair grout with incredibly strong properties. 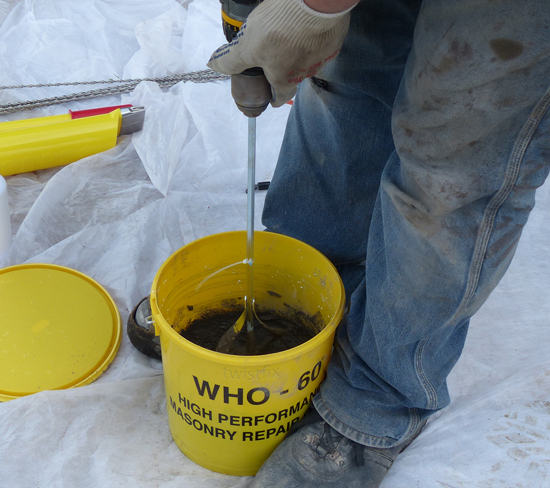 The mortar, which comprises a polymeric/­cement resin powder and a liquid component, creates 3L of smooth, cohesive thixotropic grout which can also be used as a powerful and effective anchoring mortar. WHO-60 is quickly and easily applied using a trowel or mortar gun and is now available from Twistfix with a 10% price reduction. 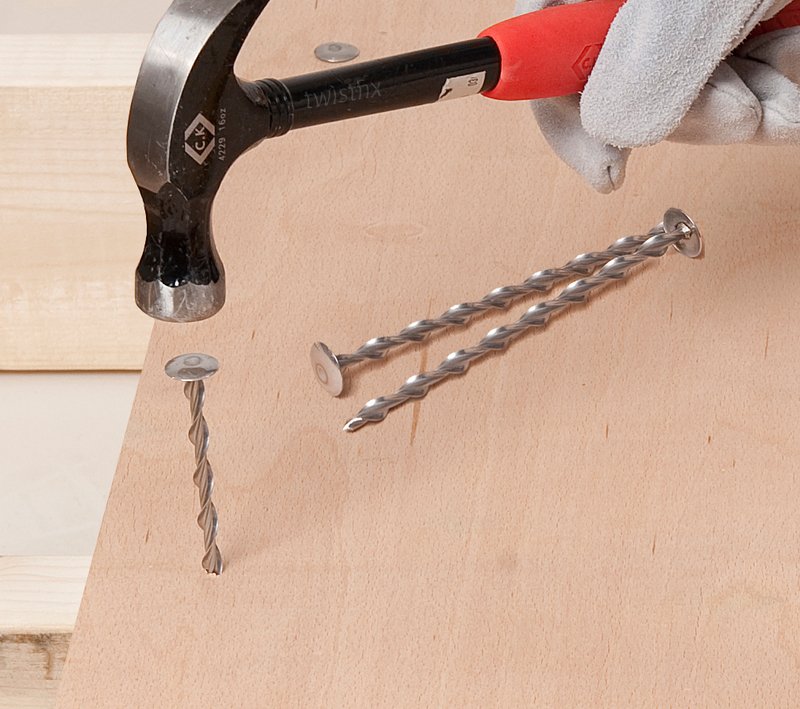 When applying insulation boards or panels to flat roofs, it is vital that strong and durable fixings are used. Our Warm Roof Deck Fixings are available in stainless steel which, which is tougher and more than four times less conductive than mild steel, providing an 80% cold-bridging reduction. Stainless steel is also the metal of choice for providing maximum resistance to the damaging effects of corrosion, a strong possibility due to interstitial condensation. The products are incredibly cost-effective, requiring much fewer fixings per board; this value for money is further enhanced by our current special offer of a 10% discount for orders over £150. Twistfix specialise in damp proofing systems and solutions and are proud to supply a range of comprehensive damp proofing kits. 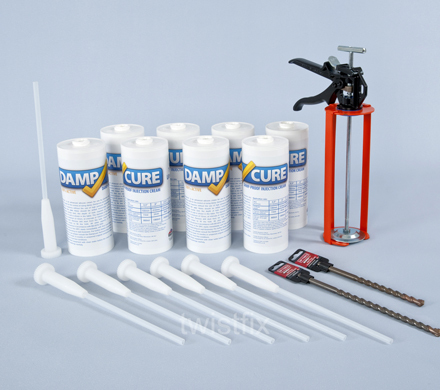 One of our most popular is the Damp Cure 1000 kit, containing everything required to quickly and efficiently create an effective chemical damp proof course. Requiring no special equipment, the damp proof cream is easily applied, penetrating deeply and rapidly into the masonry pores. Along with 8000ml of product conveniently divided between 8 containers, the kit includes all the necessary tools, nozzles and drill bits required to complete the project to a professional standard. All of our damp proofing kits are included in the current special offer, which gives a 10% price reduction. Please enjoy browsing all of the special offers currently available from Twistfix. 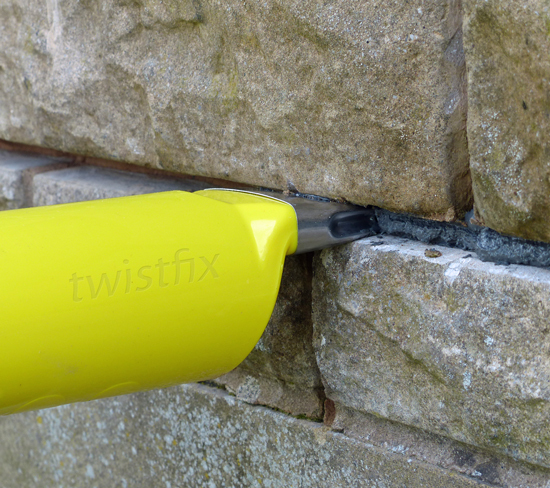 For more information on our damp proofing and masonry equipment, including remedial wall ties, mould removal, rubber roofing and spray foam insulation, please contact 0845 123 6006 or email sales@twistfix.co.uk.